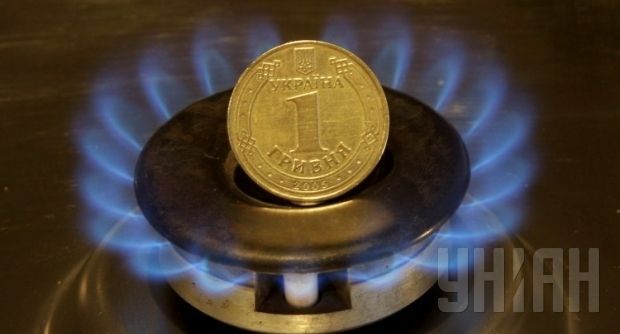 Ukraine plans to make an advance payment by December 7 for Russian gas to be delivered to Ukraine, according to Acting Minister of Energy and Coal Industry of Ukraine Yuriy Prodan. The payment will be made in accordance with the agreements reached at the end of October following long negotiations between Ukraine, the European Union and Russia on resolving the gas dispute between Kyiv and Moscow, Prodan told reporters in Kyiv on Tuesday. "I hope that by the end of this week we will make the appropriate payments," Prodan said. Earlier, he had stated that Ukraine would not revise its plans regarding gas import from Russia, with no more than 1 billion cubic meters of Russian gas to be pumped into gas storages until the end of 2014.